Tastefully redeveloped from a 19th century pub, Plough & Windmill provides hip edge-of-city living for young professionals keen to make the most of Bristol’s thriving cultural scene. 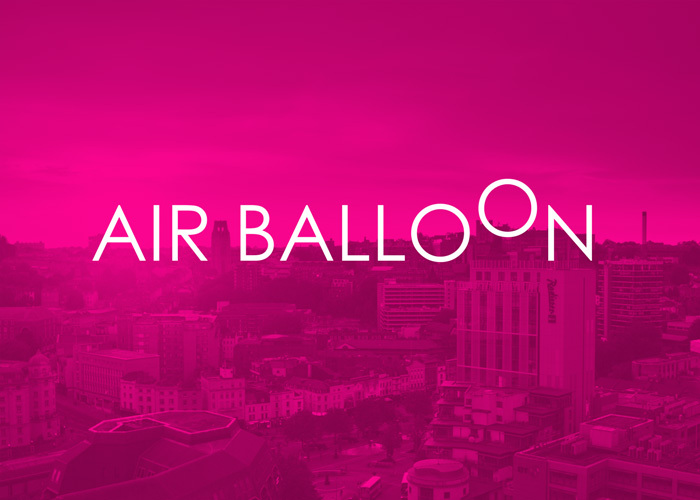 The redeveloped building exudes urban chic, being just a stone’s throw from world-renowned street art and independent businesses in bustling Bedminster. 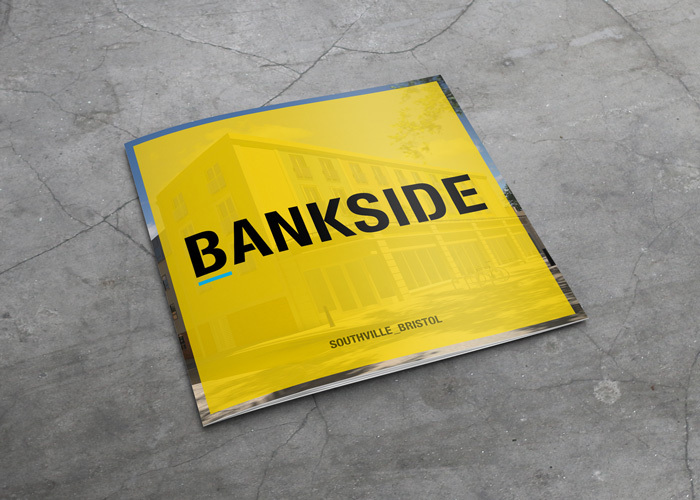 The developer tasked us with creating a brand that spoke to its building’s ideal occupants: first time buyers seeking a unique place to live in one of Bristol’s most appealing neighbourhoods. Bedminster’s vibrant community called for an equally bold brand: we opted for eye-catching magenta signage, paired with minimalist white text and an effortlessly cool sans serif typeface. 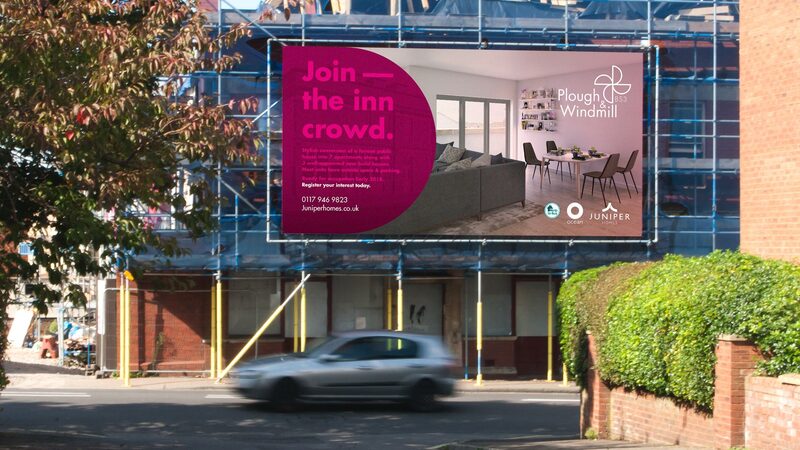 We also honoured the former pub’s heritage with a striking windmill logo and witty tagline (‘Join the Inn Crowd’), and developed a range of print advertising to be distributed among Plough & Windmill’s target audience of young urban professionals. 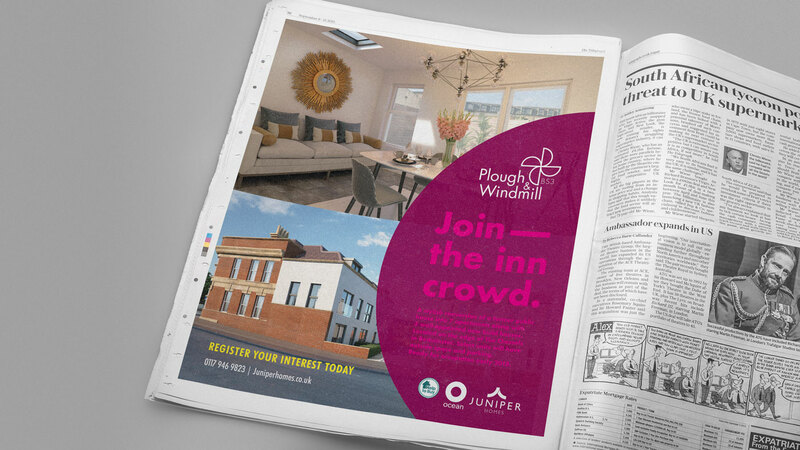 Plough & Windmill has become one of Bedminster’s most desirable property developments. 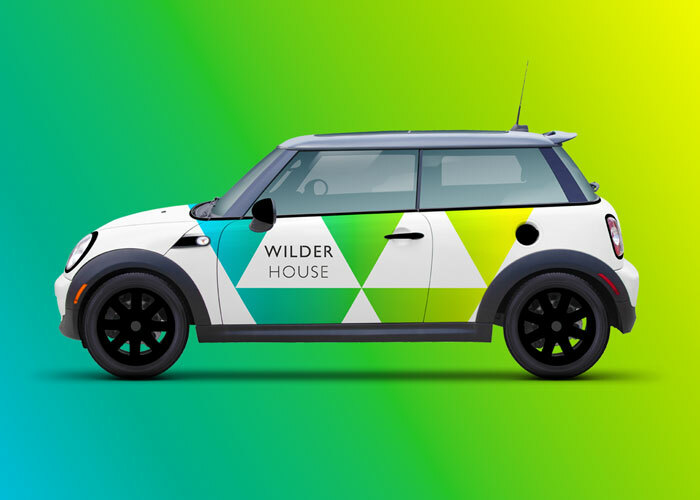 Its youthful brand has helped to populate the former pub’s apartments and houses, seamlessly integrating with the local community and attracting similar projects for the developer.